It was on in 2015, and now it’s back again for 2016! 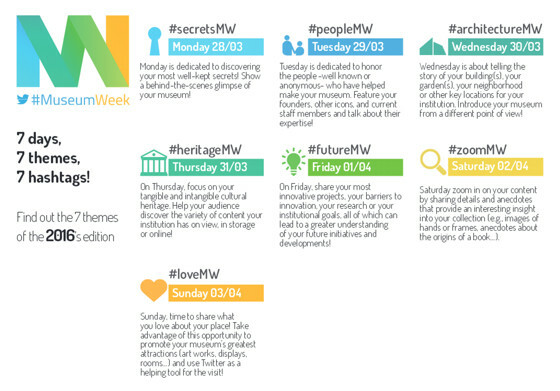 #MuseumWeek is back. 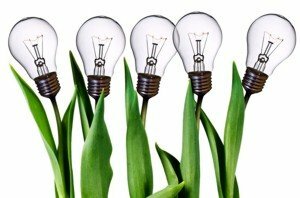 This is an opportunity for museums right around the world to show off their collections to the public, through social media. Note that is says not only museums, but also “libraries” and “archives”!! Surely there’s a heap of historical societies, and archives and libraries around the world who would be paricipating. Why not invite your favorite cultural institutions to register for the #MuseumWeek. 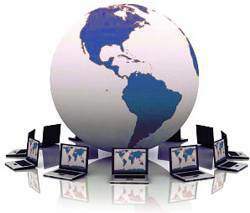 Registration is free, simple and quick! And if you’re involved in a museum (or associated organisation) you can sign up here. For more indepth info, check this out. Held along the lines of what was done last year, there are 7 day, 7 themes and 7 hashtags. Each participating museum is to tweet (once or more) about that days theme … and just a suggestion from a fellow tweeter who follows along on these days – photos are wonderful! So feel free to tweet lots of them. To be involved simply register on their website, get yourself a Twitter account, follow @MuseumWeek, then spend some time checking out the cool items in your museums collection, so you’ll be ready and raring to go in time for #MuseumWeek!! For us (the public, the non-museum-working folk) we can simply sit back and enjoy it by watching the hashtags. Use the #MuseumWeek one, but also use those for each day (those in the picture above), and see what the Museums themselves are tweeting. And to do this you don’t even need a Twitter account. 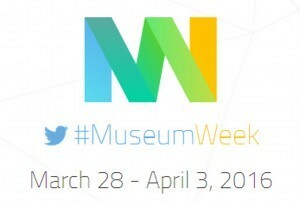 Just go to www.twitter.com, and type in #museumweek in the search bar at the top, and everything using that hashtag will come up! Simple! OMG Mackenzie is either super cruel taking your chicken fingers or super obnoxious! I’m going with both! She is a snake in Dolce & Gabbana clothing! I’m so angry, but that tomato incident may be a sign that Brandon’s always by your side! ^-^ YOU GUYS MAKE A TOTALLY AWESOME COUPLE!! ^-^ HAHA IN YO FACE MACKENZIE! KARMA LOVES NIKKI AND NOT YOU!